The world is full of billionaires these days. There are 1,810 of them right now, with an aggregate net worth of $6.5 trillion. No economic slowdown or falling stock market can affect their growth. Hence, the number of billionaires has increased 50% since 2013. Here are top 10 countries with the most billionaires in the world. USA – America has 536 billionaires, highest in the world. And do you know the most richest person of the group? 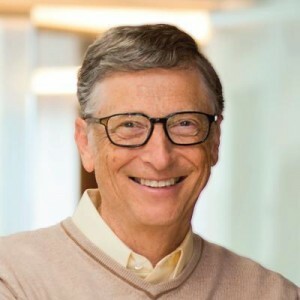 Bill Gates, the founder of Microsoft. China – They have 251 billionaires, second in the world. Wang Jianlin, the founder and chairman of Dalian Wanda Group and 20% owner of Atletico Madrid, is the richest man in China. UK – United Kingdom has 120 billionaires. 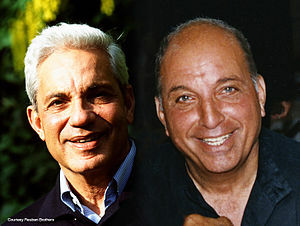 David and Simon Reuben, or popularly known as Reuben Brothers are not only the richest in UK with a net worth of $14.4 billion, but also ranked as the 60th wealthiest people in the world. Their main areas of business include real estate, private equity and venture capitalism. Germany – The country has 120 billionaires. Georg F.W. 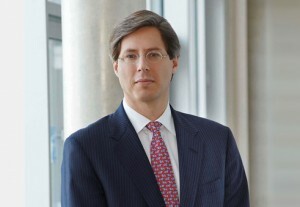 Schaeffler is the richest man of the county, with 80% holding of the company INA Holding Schaeffler GmBH & Co. KG. India – India is the fifth country on the list with 84 billionaires. 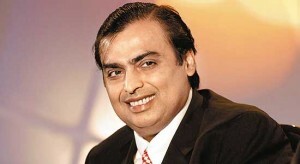 Mukesh Ambani of Reliance Industries Ltd. is the most wealthiest in the country. Russia – Vladimir Potanin is the richest man of Russia, among 77 of billionaires. Potanin, with a net worth of $13.5 billion, acquired his wealth through loans-for-shares program. Hong Kong – The country is home to 55 billionaires. 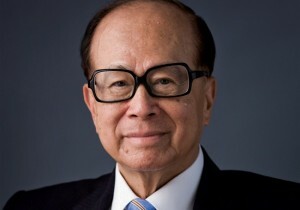 Sir Ka-shing Li is not only the richest man in Hong Kong, but also the second richest person in Asia with an estimated worth of $27.1 billion. He is currently the chairman of CK Hutchison Holdings. France – Fashion and creative capital of the world has 47 billionaires. Liliane Bettencourt, one of the principal shareholders of L’Oreal is the richest person in France. She is also the richest woman in the world. 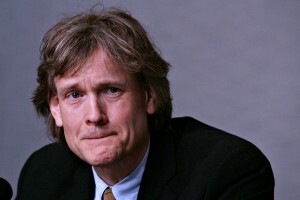 Canada – Canada has 39 billionaires and David Thomson, the chairman of Thomson Corporation is the richest in the country. 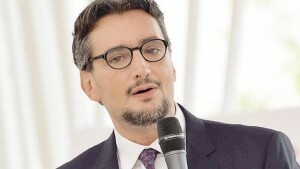 Italy – Tenth on the list, Italy is home to 39 billionaires and Giovanni Ferrero, with a net worth of $24.2 billion, is the leader of Ferrero SpA and the richest in the country.